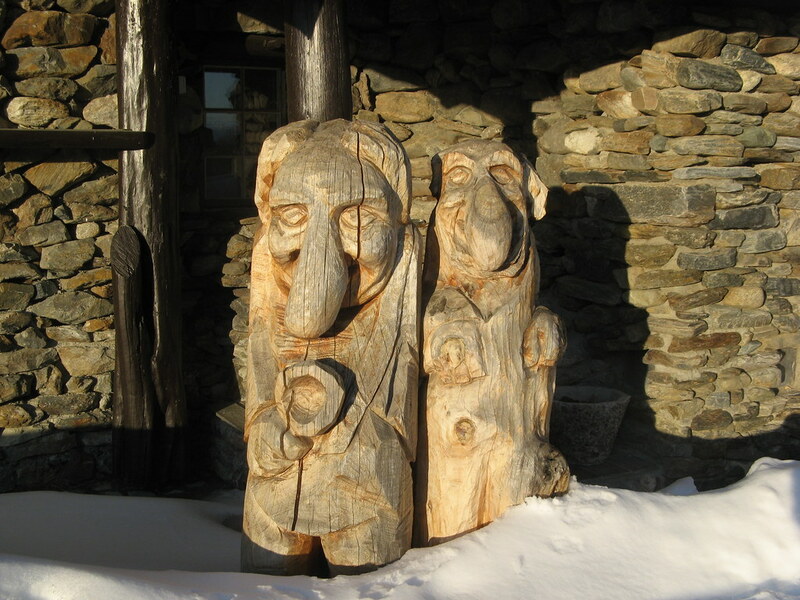 These mystical creatures from norse mythology have inspired many writers, composers and even painters. 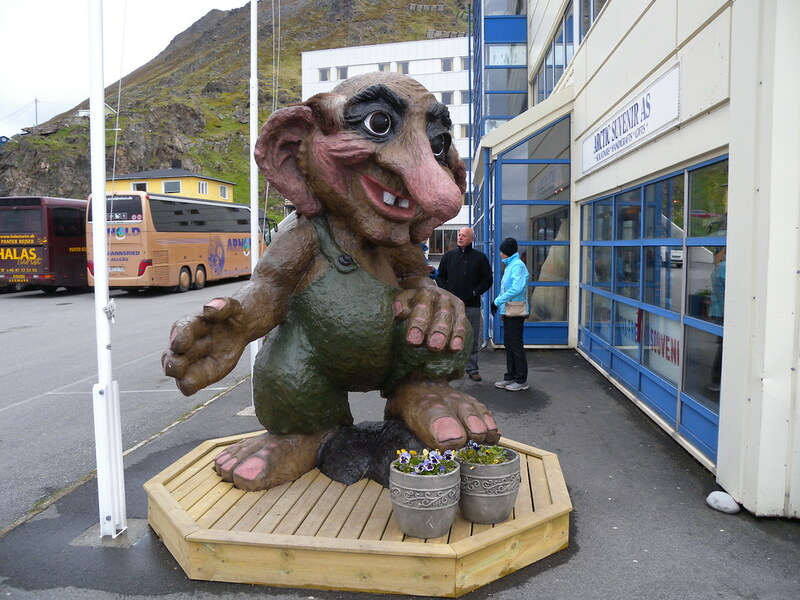 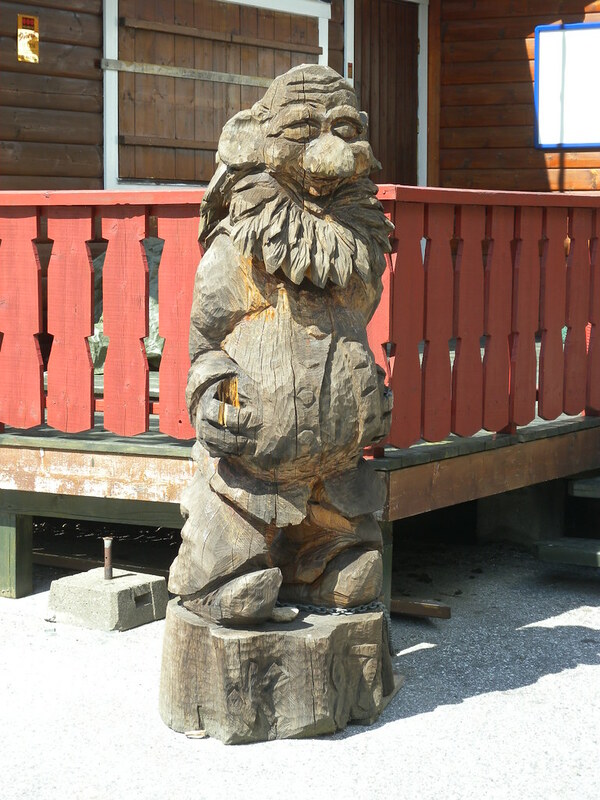 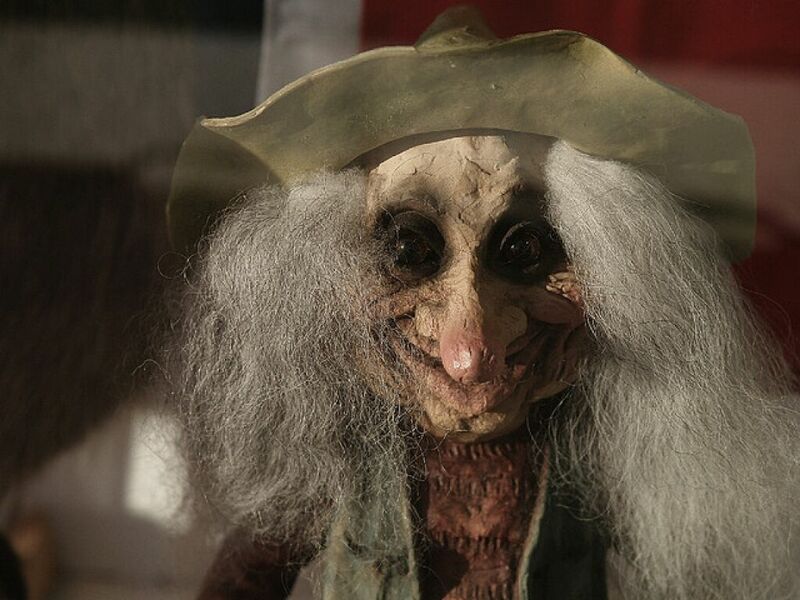 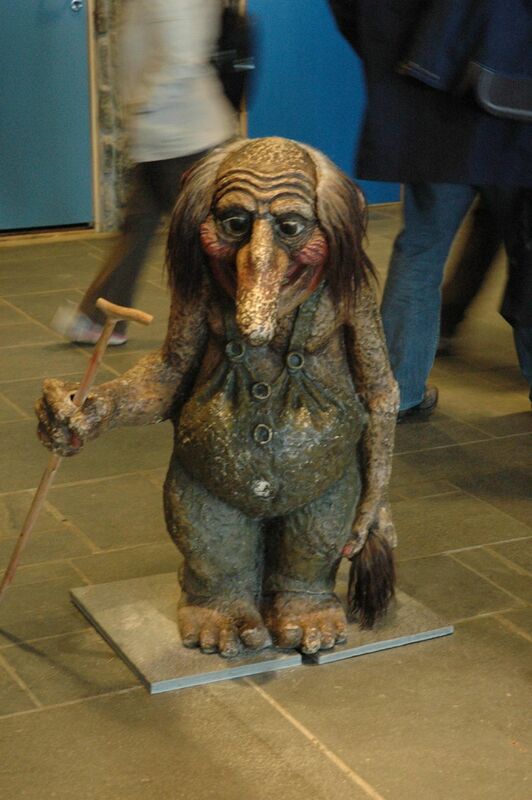 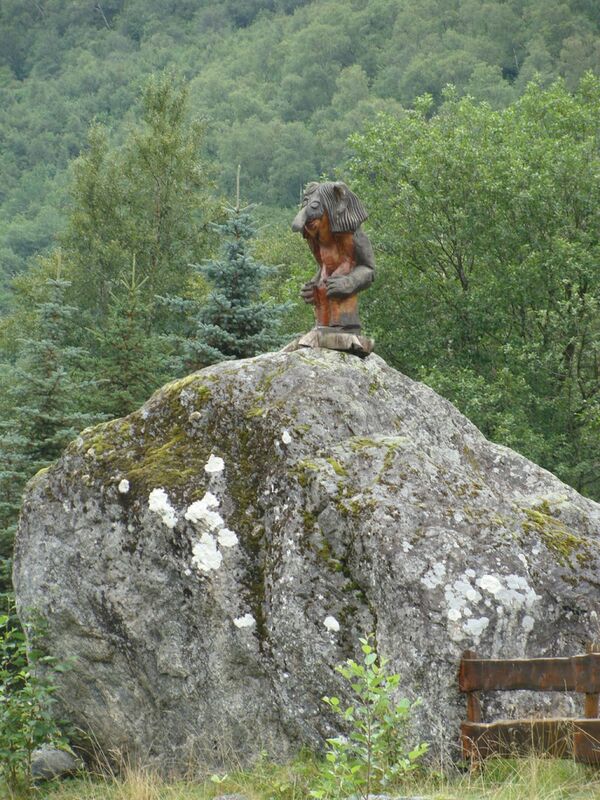 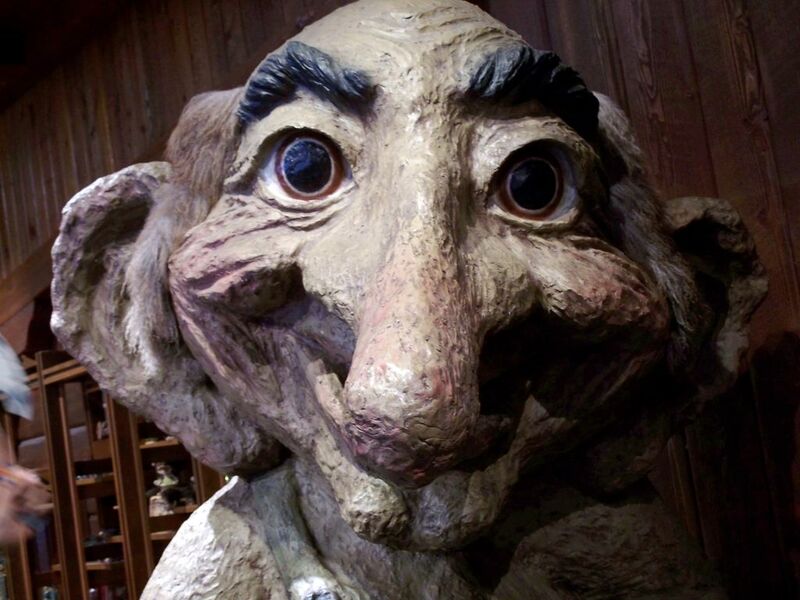 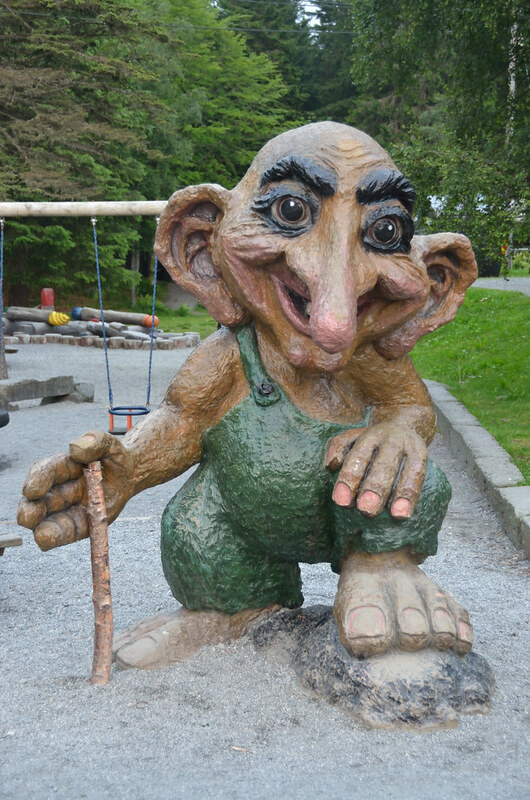 Trolls appear quite frequently in Norwegian fairy tales, and tourists often buy them as perfect travel souvenirs. 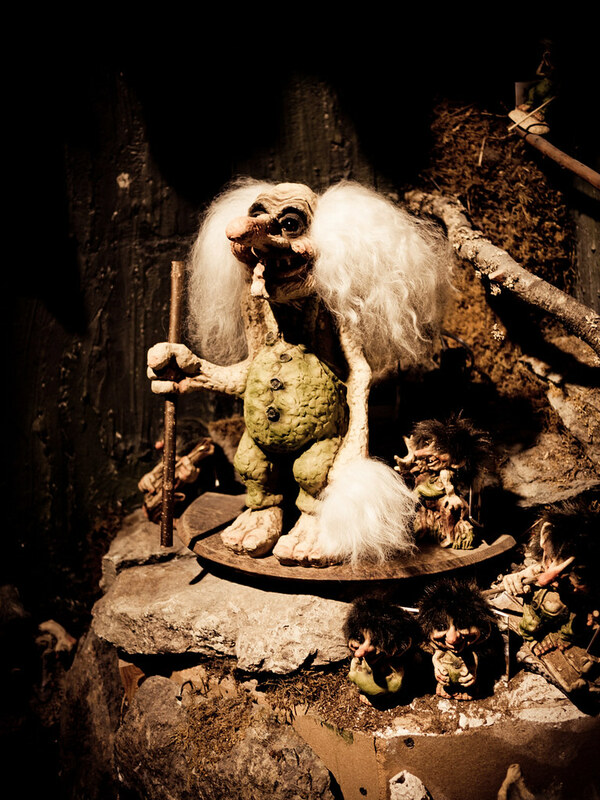 The trolls had very distinct features. 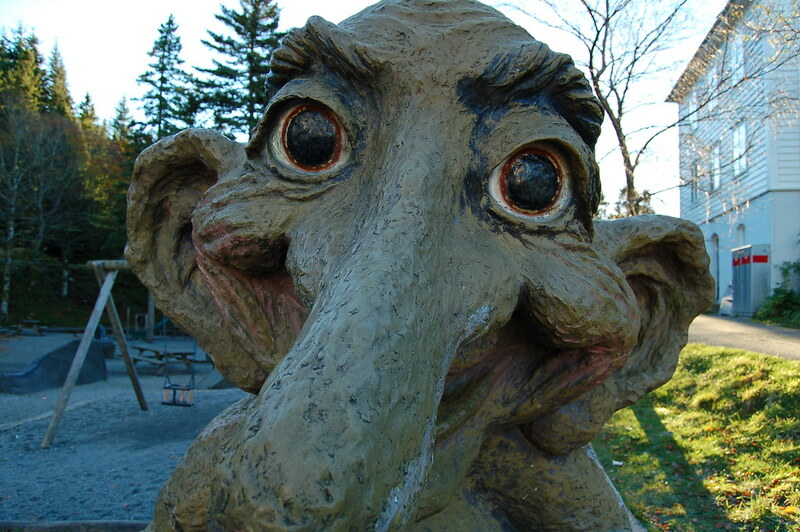 They had long crooked noses, only four fingers and toes on each limb, and most of them had long bushy tails. 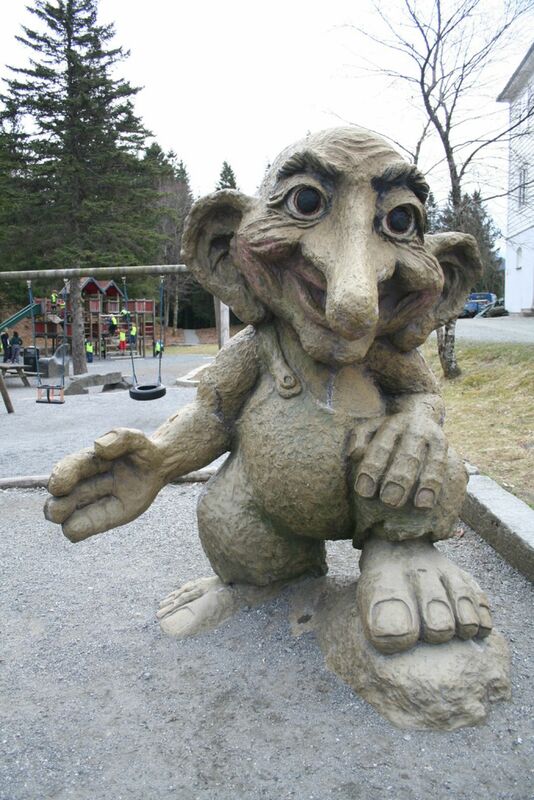 Some trolls were giants, and others were small.